There are only two months to go before Google unveils the latest version of its mobile operating system, Android 8.0, at the annual I/O developer conference. 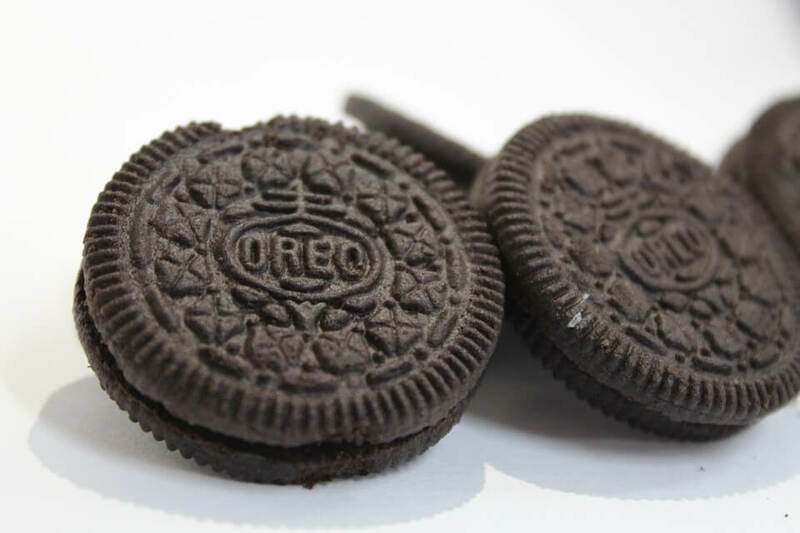 There have already been reports of three new smart features arriving in the OS, which Google SVP Hiroshi Lockheimer hinted will be called Oreo. Now, more rumored additions have surfaced. 9to5Google has reported on the new features, though there’s no guarantee they’ll appear in the final version of Android 8.0. The first change involves the design of notifications. There’s no solid information on what this might be; it could be a simple design change, or a major update that introduces syncing across devices and the presentation of notifications based on preferences and usage (location, time), all powered by machine learning software. There will also be app icon badges for active notifications, letting you quickly see how many notifications you have for any app straight from the home screen – a feature sorely missing from stock Android. The icons could also become adaptive like those on the Pixel launcher, meaning they can alter their appearance. The calendar app icon, for example, could change each day to show the current date, rather than showing a generic image or number. Much in the same way that Chrome 57 is reducing power usage by throttling background tabs, it’s thought that Android O will clamp down on the background activities of apps and services to increase a device’s battery life. A picture-in-picture mode that's currently restricted to Android TV devices running Nougat will be brought to more devices via Android O, letting users watch videos in floating windows while working on other apps. Finally, 9to5Google says to expect the new OS to ship with lots of MediaRecorder API improvements and more enterprise features. We’ll find out how many of these make it into Android O when it’s unveiled in May.